It’s nice when you are appreciated. We are fortunate that we get many genuine compliments and referrals when quoting and completing projects for our customers, old and new. Thank you Jo for the below, see you when we do your service. For more tesimonials please click here. 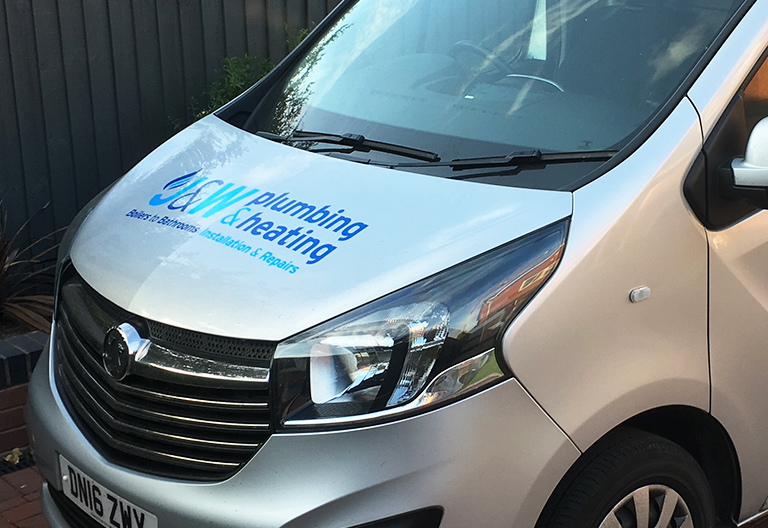 We appreciate all genuine feedback regarding our service, but please make sure you use the long-standing and reputable J&W Plumbing & Heating based in Burntwood, and don’t get confused with other heating and plumbing providers . Thanks again Jo, Jon and the team at J&W Plumbing and Heating. J&W plumbing & heating – a few changes. You may have noticed that we have updated our brand logo, to reflect the development in our business, our services and our customer base over recent years and in line with the professional approach, the team at J&W plumbing & heating take when helping customers get the best solution to any problem or project they need help with. 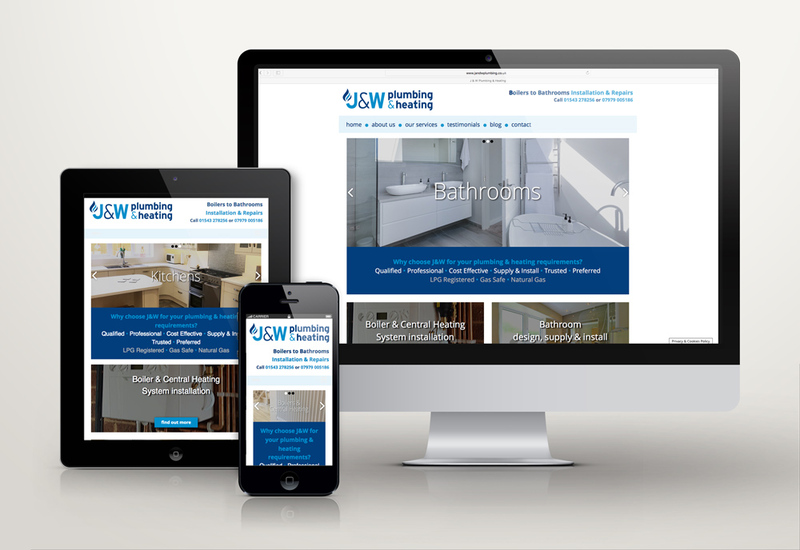 Our new website also reflects the professional approach we take to every task, and differentiates J&W heating & plumbing from others in our local and regional area. Take a look at the services page and the about us page to find out more and please feel free to contact us for anything we can help you with. We have grown in both what we provide and who we provide services for, but that doesn’t mean we aren’t still focussed on personal, affordable services for those we have the pleasure in calling our customers since we started many years ago. We would like to thank everyone at the marketing people for their help, guidance and consultations through to creating the brand, the van livery, the business cards and our website. Taking the stress away from us, explaining all the techy stuff, and delivering what we needed, not just what we thought we wanted.